Many people don’t realise how important the windshield is to both the structural integrity of their vehicle and its performance efficiency. Your windshield plays a vital role in your vehicle’s operation, but it is always prone to damage from road debris – especially loose stones that cause small chips or cracks in the glass. These small chips damage the entire structure of the glass over time, and will eventually cause the entire windshield to need replacing if they’re not repaired promptly. Because your vehicle’s windows need to remain relatively fragile for safety purposes (in the event of a crash, being able to pass through the glass of the windshield helps prevent serious impact injuries), small chips and cracks in the windshield are very common. Luckily, it is a simple and cheap matter to get small windshield damage repaired, if you take action as soon as you notice the damage. Park Muffler Radiator Brakes & Tires, conveniently located in Sherwood Park, close to Edmonton, has been the number one choice for windshield repair and maintenance in Edmonton since 1979. We can repair small cracks and chips in your windshield within minutes, and remove and install windows that have suffered severe damage. 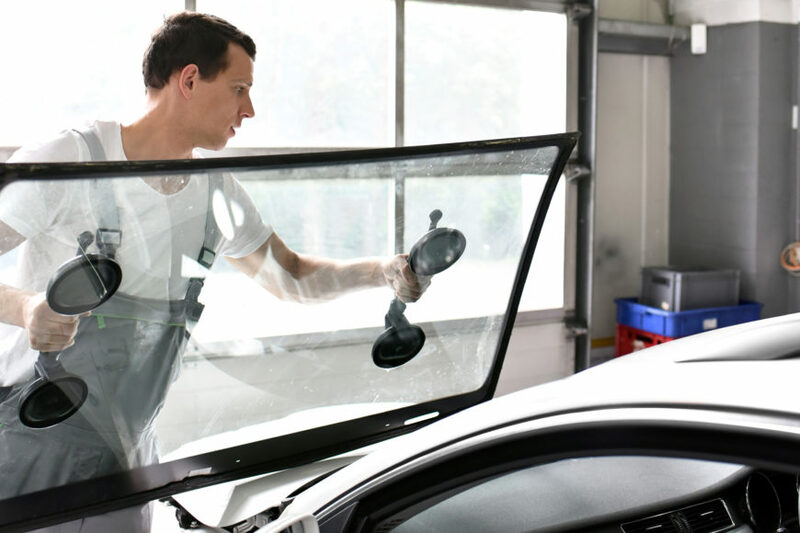 If you notice small chips or cracks on your vehicle’s windshield, or you need replacement window glass installed in your vehicle, take it into Park Muffler Radiator Brakes & Tires and we’ll have it looking good as new within hours – call our friendly team to discuss your window repair or replacement options.